No lens included. We don't kept lens in stock. Please refer to your local Optometric center, they will do it for you. Lens placement is fully adjustable in every direction to make the most of your corrective optics no matter what your head position. 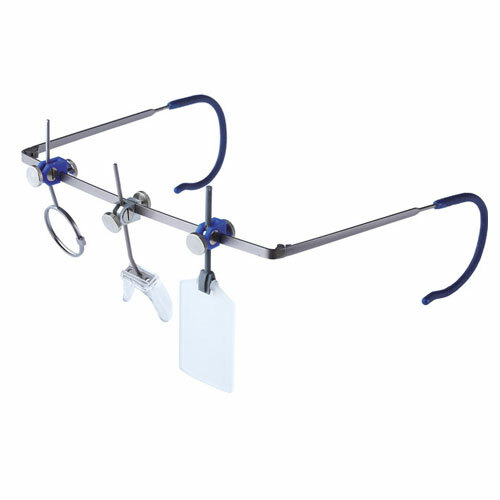 Kit that include the iris, this iris is fully adjustable which fits in front of the lens holder. This is particularly good for shooters who have difficulty in maintaining a good sight/target picture (smaller peep hole enhances depth of field) and especially recommended for small target events such as silhouette.